Donegal remember children need palliative care too. WHEN CELEBRITIES GET IT AND HELP.. 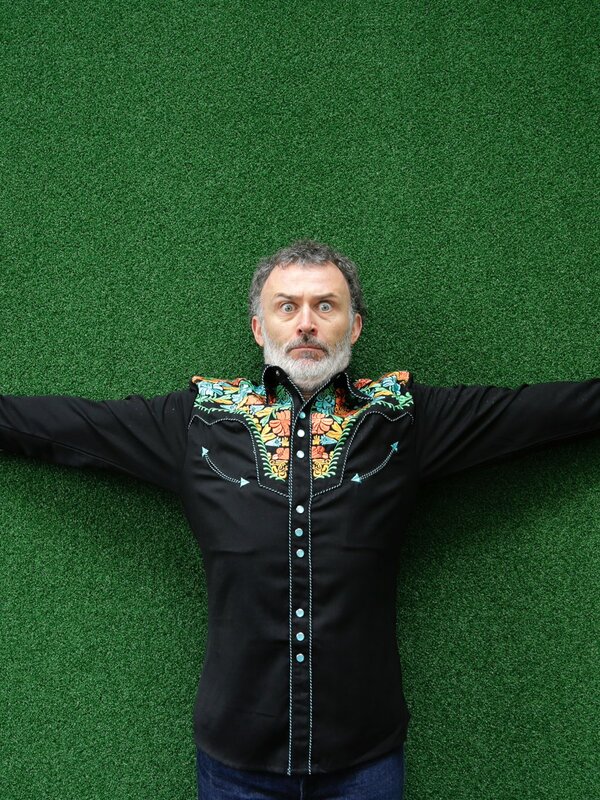 Thank you Tommy Tiernan. Previous Choral Concert in Stockport, UK. Next Skreen, Dromard community centre – 30th Sept Tierargh Girl Guides social dance.